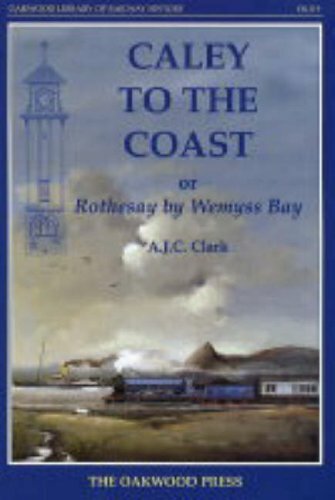 Opened on the Gourock Extension Railway (Caledonian Railway). This is the main station in Greenock. It replaced Greenock Bridge Street which was the original terminus of the line. The original terminus line was located slightly to the north and the line was cut back to the new station on opening. The new station opened with extension of the line west to Gourock. Renaming came in 1898 to 'Greenock Central'. The station had a large glazed roof with castellated turrets at the ends of the supporting walls. It has two through platforms and a bay platform with two lines. The cut back roof was removed in the 1990s. To the immediate south of the station was Greenock Goods and the site of the Greenock Works and Shed, probably partly encroached on the station construction.